Nordic noir Valkyrien is headed for Channel 4’s foreign-language on-demand service, Walter Presents, in the UK. Walter Presents acquired rights from boutique French distributor About Premium Content, will premiere the Norway-produced drama in 2017. Eight-part Valkyrien, from Tordenfilm and for Norwegian pubcaster NRK, is a high concept drama set around an illegal, Oslo underworld hospital. 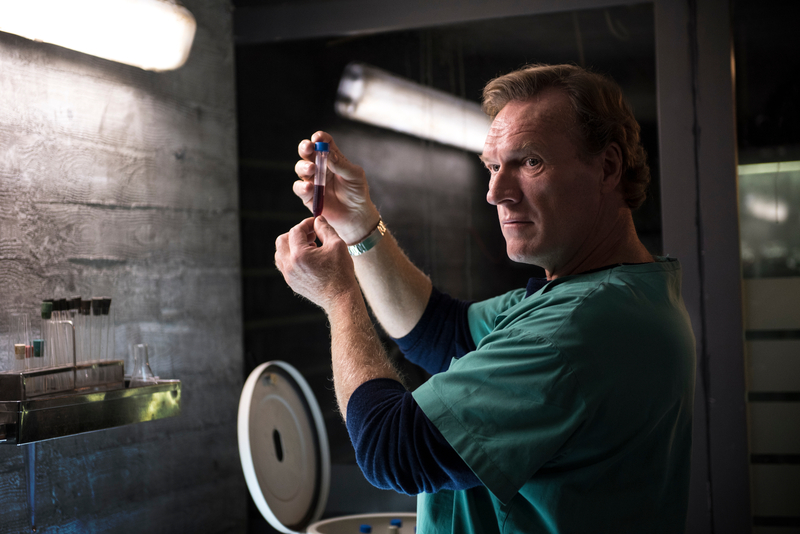 A physician working there is forced to make connections with the criminal world and off-the-grid patients to finance a plan to cure his terminally ill wife, who is in an induced coma. Walter Presents curator Walter Iuzzolino said the series “raises the quality bar and totally redefines standards of excellence for European scripted drama”, and claimed it was the “must-have show of the year”. NRK is debuting the series in January 2017, with Nevision-owned APC already securing presales with broadcasters in Scandinavia. Channel 4 operates Walter Presents a joint venture with Global Series Network.